A Wichita State University statistician seeking to audit voting machine tapes after finding statistical anomalies in election counts is garnering legal and other support as she pursues her lawsuit. A mathematician may have uncovered widespread election fraud, and Kansas is trying to silence her. While most blog posts are just re-re-re-posts of the same original article, this is a pretty nice write-up. 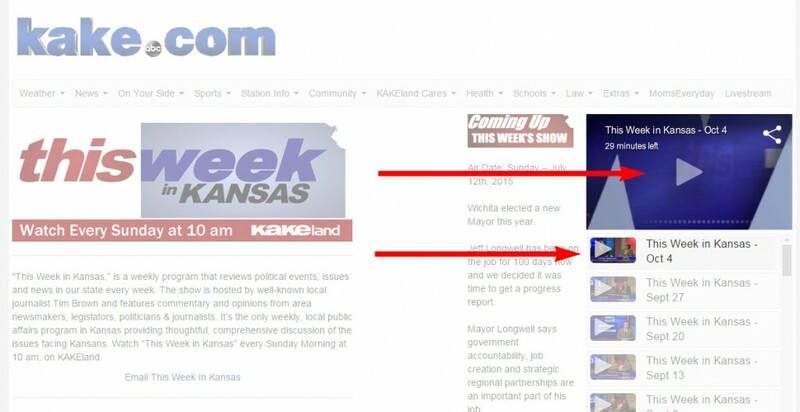 I am appearing appeared on the This Week in Kansas news program Sunday morning (10AM October 4th). 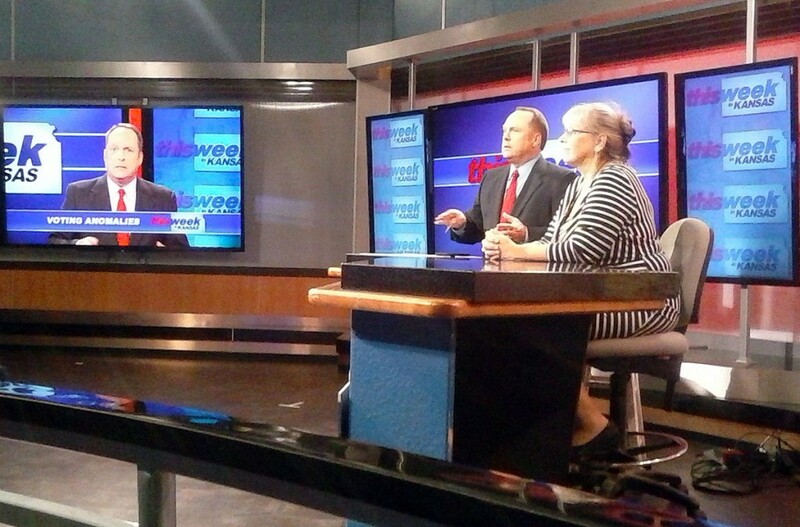 You can watch the segment on the web, here. Select the October 4 thumbnail on the right, then click on the player button above it to watch the segment. It’s hard to understand why state officials, especially Secretary of State Kris Kobach, who worries so much about voter fraud, are making it so difficult for a Wichita State University researcher to check the accuracy of Kansas voting machines. Statistician Beth Clarkson says voting results seem to show a pattern, an “anomaly,” that could indicate the results are not accurate or have been manipulated. She wants to audit the results, and so far has filed two lawsuits to get access to voting records.